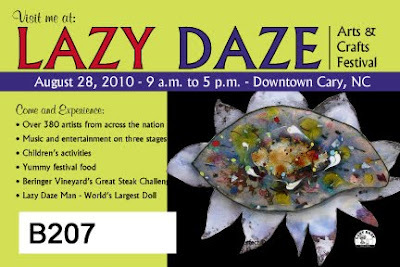 Come visit me at the Lazy Daze Arts & Crafts Festival next Saturday, August 28th! 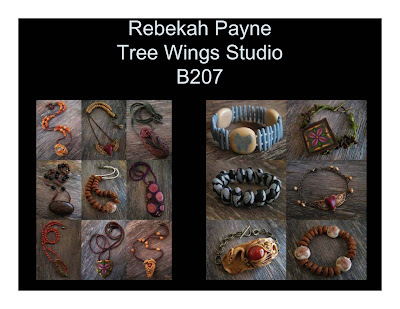 Look for booth number B207 under the big Tree Wings Studio banner. And there will be lots more to see on Saturday! See you then!! Read more about the festival on the Town of Cary site here. More Jewelry For Lazy Daze! Hello again everyone! 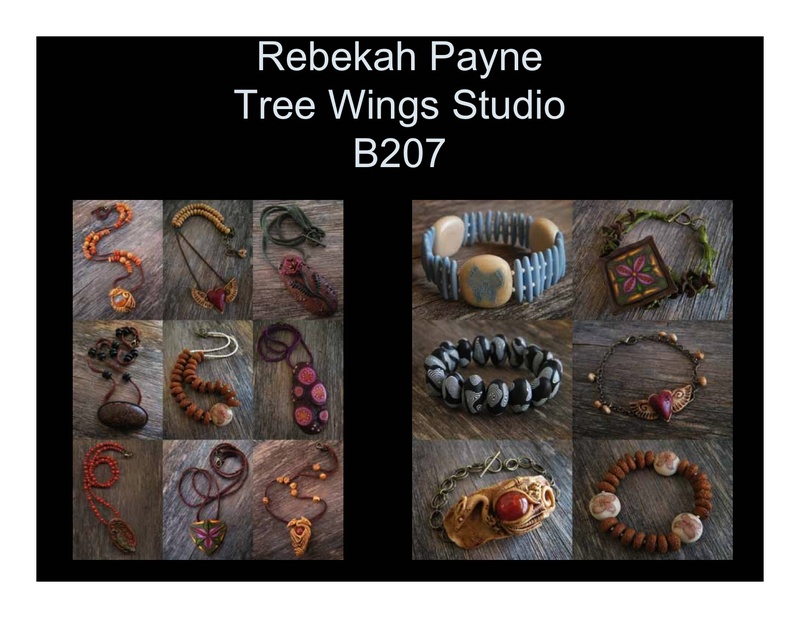 Tree Wings Studio is buzzing with excitement! Lazy Daze is just weeks away and so many new designs have taken shape. After a couple blogless months photos are finally here!! Little brass bees with honey colored crystals and wrapped beads - like tiny beehives dripping with honey.